CSL offers comprehensive reporting and business intelligence data to optimize and improve a program’s performance and ROI. Our card programs provide deep insight to all stakeholders through the product lifecycle, including physicians, pharmacists, payors, and patients. Reporting can be conducted as a stand-alone, snapshot analysis, or at regular intervals for a comparative overview with key insights and recommendations. Report formats can be customized, and include daily raw data exports, excel-based reports, PowerPoint summaries, and near real-time dashboards. 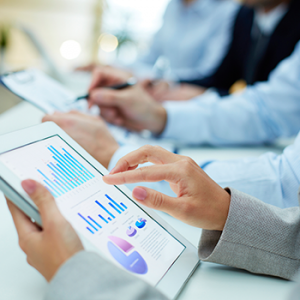 Dashboards facilitate data analysis and provide improved actionable insight and information to our clients.